A decade on since a fatal crash in the North Sea, helicopter transport remains the “biggest concern” for the offshore workforce. Long-running strikes on Arriva Rail North over guards on trains have been suspended after “substantial progress” aimed at resolving the bitter dispute. A union boss has hit out at claims there are not enough UK seafarers to staff offshore support vessels in the event of a “hard Brexit”. Oil giant Total’s attempt to justify planned offshore rota changes was “arrogant, cynical and patronising”, a union boss has said. 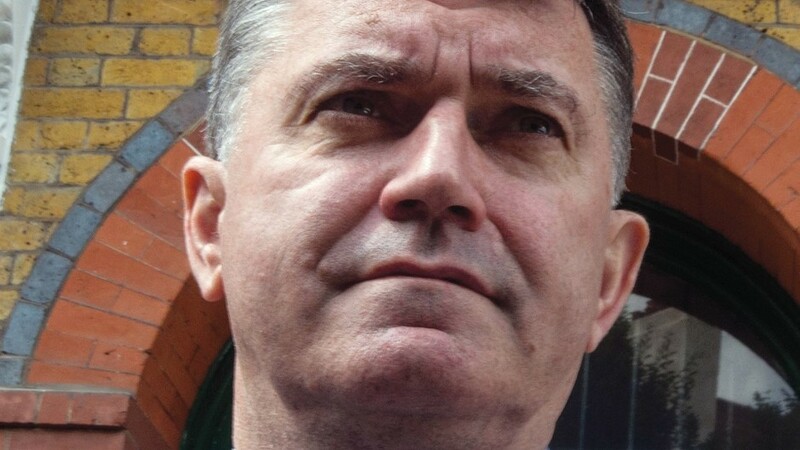 Members of the Unite and RMT unions have accepted a pay offer from the Caterers Offshore Trade Association (COTA). North Sea workers have rejected a pay offer from the Offshore Contractors’ Association (OCA). A fresh crisis could be looming for the troubled east coast intercity train route linking Aberdeen and Inverness to London because the UK Government lacks the capability to re-nationalise the franchise, a union leader has claimed. A group of protesters took to the streets of Aberdeen yesterday to challenge low pay and job losses imposed on UK seafarers and offshore workers. A trade union has taken to the streets of Aberdeen today to protest against “employment barriers” which undermine UK seafarers and offshore workers. The decision to send a group of oil workers ashore after they refused to get into lifeboats on a rig is “outrageous”, a union boss has said. 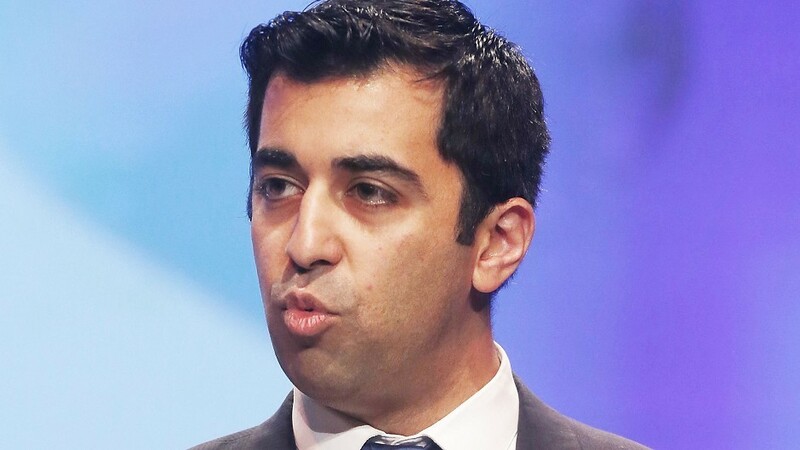 Question marks are once again hanging over the management of intercity rail services from Aberdeen and Inverness to London after it emerged the current operator is involved in talks about its “contractual rights and obligations”. Staff on the Northern Isles freight vessels are now being paid at least the UK minimum wage after a new agreement was signed off this week. A shipping company contracted to provide lifeline cargo services to Orkney and Shetland has remained defiant over the low pay of its staff after a union waged a protest in Aberdeen yesterday. Aberdeen and Inverness train services are facing more disruption after rail workers’ union RMT warned of a possible strike on the east coast intercity network. Train passengers across Scotland are facing major disruption to their travel plans today. 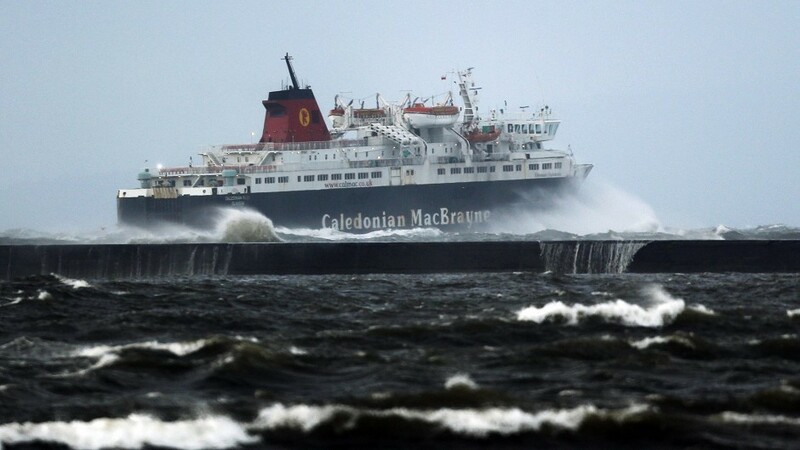 Caledonian MacBrayne says it is working to get timetables back to normal after tomorrow's strike was called off. 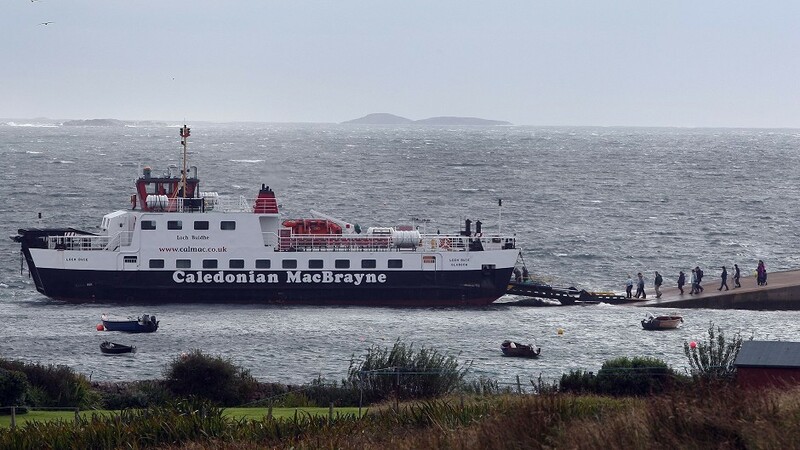 Fresh strike action could further disrupt ferry services to the islands on Friday next week. Travellers face severe disruption today because of a 24-hour walkout by ferry workers, amid fears that a second union could join the strike action. 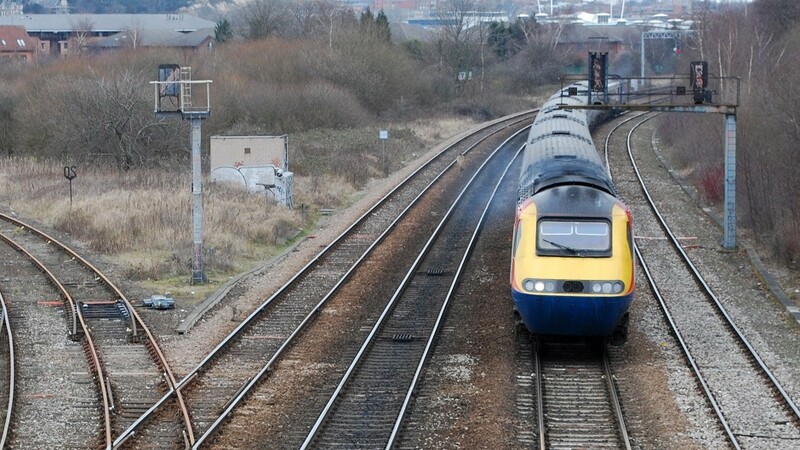 Politicians made 11th-hour appeals to the RMT last night to call off the strike action. 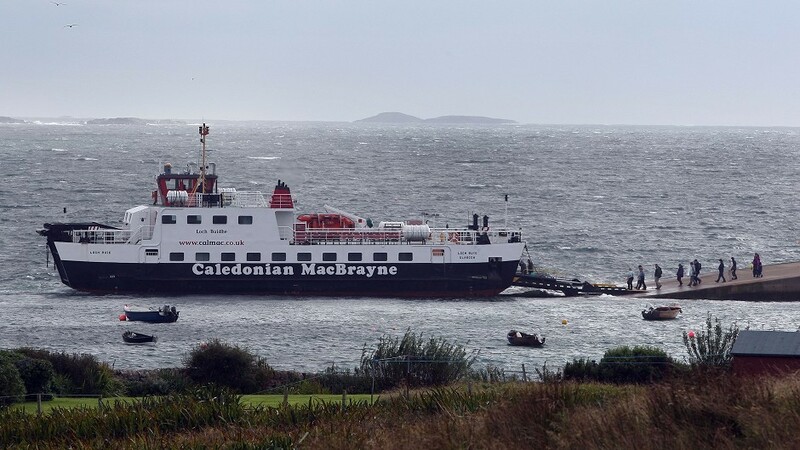 Ferry company Caledonian MacBrayne has stopped taking bookings ahead industrial action by workers later this week. 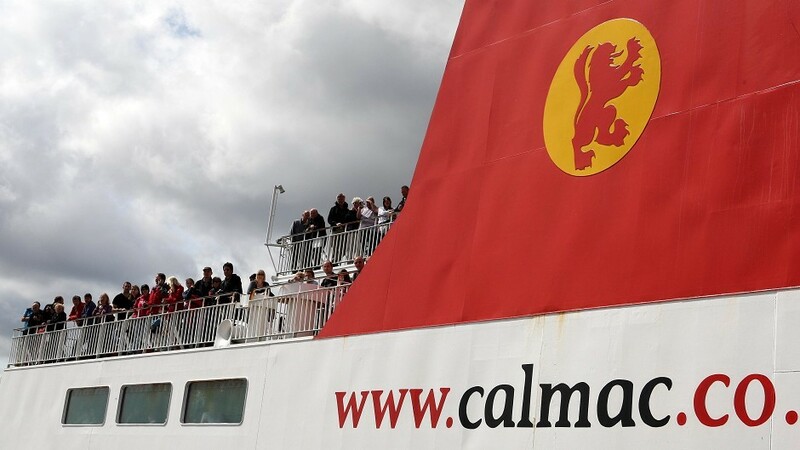 Ferry operator CalMac has released temporary timetables ahead of a major strike action later this week.